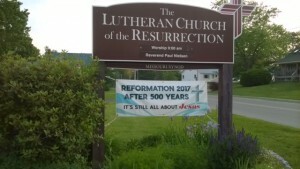 We are the Lutheran Church of the Resurrection, located in Waterville, Maine at 36 Cool St.
Our hope is that this we might introduce ourselves to you through the page and posts you'll find here. 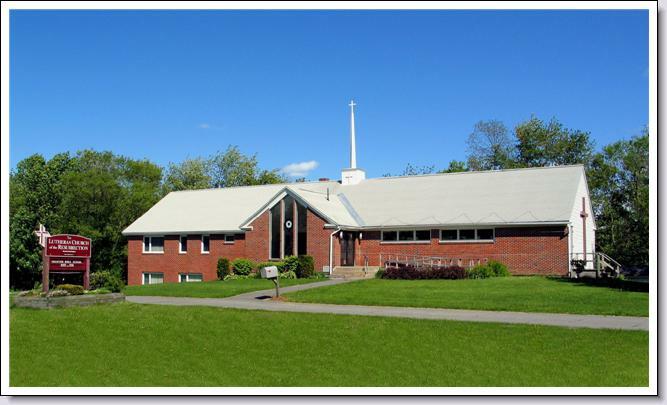 By way of introduction, we are a member congregation of the Lutheran Church – Missouri Synod. We believe, teach and confess that Jesus is the Son of God who has purchased and won forgiveness of sins, life and salvation by His precious blood shed for all mankind on the cross. God the Father sent His Son, Jesus Christ into the world for precisely this purpose. The Holy Spirit enlightens us by the hearing of the Word as recorded in the Old and New Testaments of the Holy Scriptures and brings us to faith through the hearing of the Word. We believe that salvation is by faith in Jesus Christ and by faith alone – not by works. We grow in faith through the hearing of the Word and the reception of the Word in the Sacraments of Baptism and the Lord's Supper. 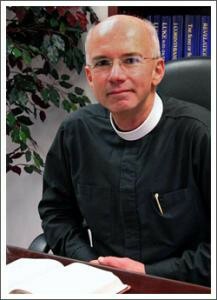 Please feel free to browse the SERMONS which are available in print, streaming audio and MP3 formats. Please feel free to contact us. And if you're ever in the area, by all means come and visit.